There are many thousands more out there and we’re going after them. 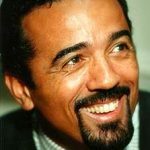 What keeps us working away? Our never-ending amazement about the miraculousness of all this. I’ll never forget the first time I saw a film clip of Lester Young performing after years of listening to him on record. To see that clip, I had to travel all the way to New York City to the Museum of Broadcasting, check out the video from their catalog and watch it in one of the museum’s viewing carrels. Just getting to see that one short clip was an all day process, but after I saw it, the impact on me was so profound I would have gladly spent a week or more of effort just to see it that one time. 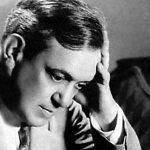 In many ways, the music speaks for itself, but the music does not come from a disembodied source. It comes from people and seeing the people do what they do magnifies the experience exponentially – for me at least, and maybe for you too. 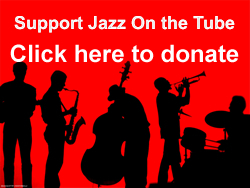 Support Jazz on the Tube: Learn here how you can contribute to our efforts. Thanks. P.P.S. 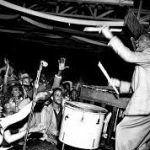 Remember, the ultimate aim of this site is to support living musicians, those just starting and veterans alike, so if Jazz on the Tube has inspired you to get out and see some live music and maybe even taking an activist role in supporting the music, we’re very happy. Why don't we have the video?